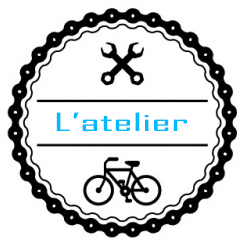 – Bike repair any type, with the biggest brands tooling cycles (Var, Parktool) to allow you to quickly go back to the summits. – Ability to pick up your bike on your vacation spot in order to repair it in our workshop and return it to you in the as soon as possible. (Tourmalet-bikes can work wonders) Cost of displacement 1,00 € uros per kilometer. The labor rate is 1 € TTC per minute.